Home Bitcoin What is Bitcoin? Bitcoin is a so-called virtual currency that has been devised for anonymous payments made entirely independently of governments and banks. In recent years, Bitcoin has generated a great deal of attention on several fronts. Bitcoin payments are based on a new interesting technical solution and function differently to traditional payments. 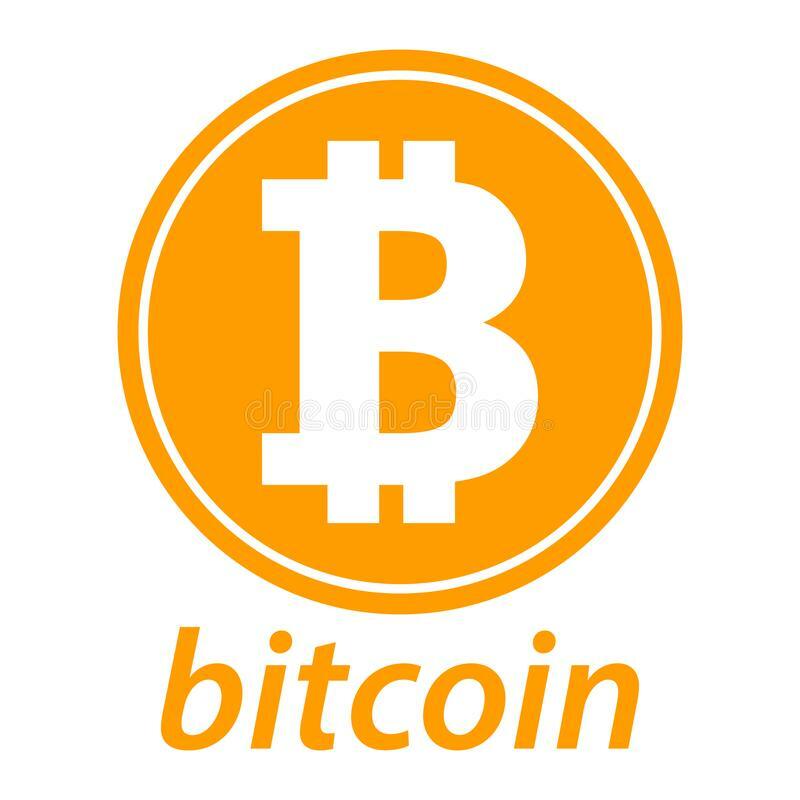 In certain payment situations, Bitcoin can bring advantages in the form of lower costs, rapidity, anonymity, etc. over traditional payment methods. However, usage can also be more risky because Bitcoin is not directly covered by the laws that govern other payment mediation. Weak consumer protection is also a reason for why it may be difficult for Bitcoin to become generally accepted and viable as a means of payment. Use of Bitcoin for payments is low today, and although Bitcoin’s future is uncertain, it is an interesting innovation worthy of description. This article explains what a virtual currency is, and how Bitcoin works. Bitcoin use in Sweden – which is very limited – is also described. Finally, the future of Bitcoin and other virtual currencies is discussed. Responding to new needs? Many areas have undergone rapid technological progress in recent years. Our needs in terms of making payments are also undergoing transformation. For instance, households are shopping online to a growing extent, and the amount of cross-border payments is on the rise. Payment solutions, especially for person-to-person payments, have however not evolved as quickly. Bitcoin can be seen as a response to the lack of such payment solutions and has often been a topic of discussion in the media, at workplaces and among friends in recent years. Various factors have evoked curiosity about how the currency works, such as the supposed anonymity for users, the fact that banks are not involved in the payments and the ability to make payments worldwide. 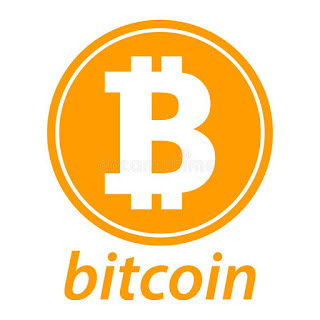 At the same time, it is difficult to understand what Bitcoin really is, and how it works. I attempt to elucidate this in this article. I start by explaining what a virtual currency is, the different types of virtual currency that exist, and where Bitcoin fits into that categorization. I then go on to describe how Bitcoin works and what we know about its use in Sweden. Finally, I discuss Bitcoin’s benefits and risks, and the difficulties it may face in future. The transaction is verified by the network "Bitcoin"